In the great, civilized, European centres the appetizer, which is a rational and, as such, an intuitive social convention, is resuming the vinous form. In some countries, Sherry reigns supreme <>; in others. and chiefly in France, Port holds the crown, and in the northern countries and particularly in Sweden, the sceptre belongs to Madeira. A vinous conception that conforms with our physiological constitution. An olympic trinity, Port, Madeira and Sherry, The three finest fortified wines in the world, each of course, within its province. Almost 70 years on and it’s still hard to argue with such sentiments. But since I’m keen on pairing wines of Jerez, Sanlúcar and Puerto with the main substance of a meal, I tend to favour something different for aperitivo. Spritzes, americanos and negronis all feature of course, and it’s probably the latter two that have fuelled my recent interest in vermouth. The eagle eyed twitterati amongst you will have noticed that Lustau, Gonzalez Byass and Fernando de Castilla have now launched their own vermut. 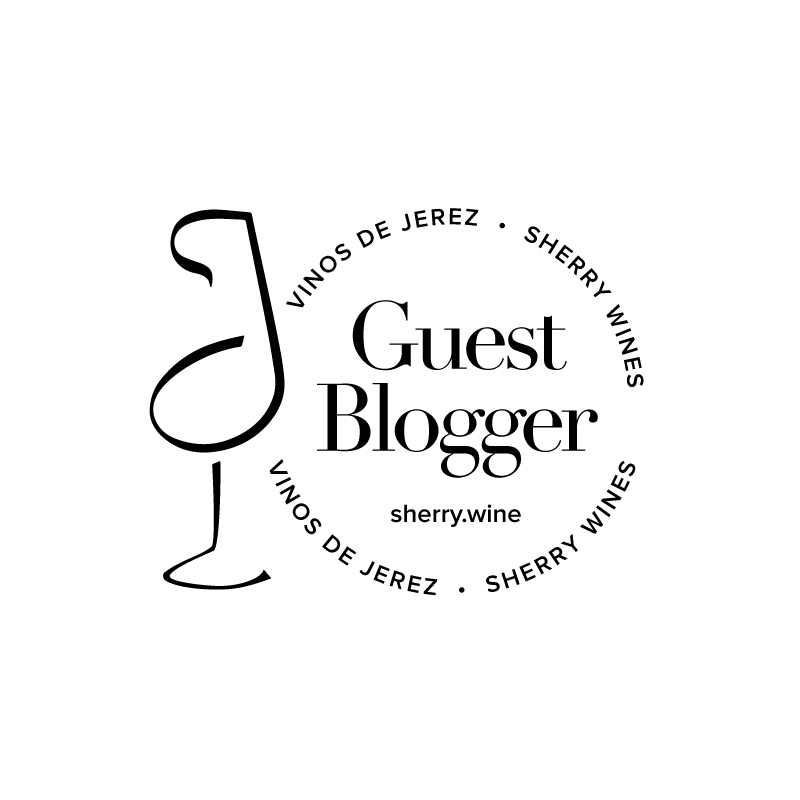 The Fernando de Castilla offering was the revelation of the recent Great Sherry Tasting in London and appears to be the best suited of the trio to my own pre-prandial palate. It has a really intense, savoury herbal character on the nose, almost like a long distance vinous relative of clove infused Worcester sauce, if you’ll allow me such a crude comparison. Trust me, I mean it as a good thing! The blend of PX and Oloroso is macerated with 27 botanicals. Whereas I find the sweet cola character of some vermouths a little too cloying for apertivo, and hence needing the crutch of a bitter accompaniment, this is just too good to be adulterated with anything other than ice and some orange peel. Available in Ireland at Searson’s Wine Merchants via Tindal Wine Merchants. Available in the UK via Boutinot.